Richard Irwin (Belper, United Kingdom) on 6 May 2008 in Plant & Nature. Cherry Blossom against the sky. Love the pink against the blue... beautiful shot, Richard. Very beautiful! I love the softness of the tones in the blooms and sky. Nice sharp focus and soft colours complement each other well. Beautiful - the colors are just great and you have composed this image very well. 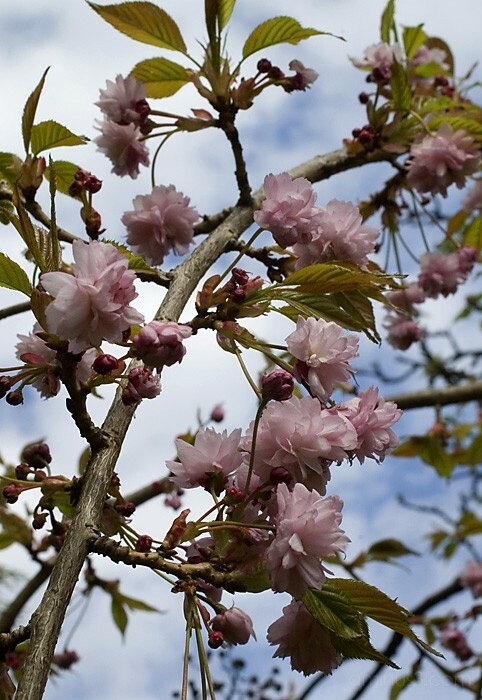 I love cherry blossom, ours has just started to bloom. A beautiful shot Richard.